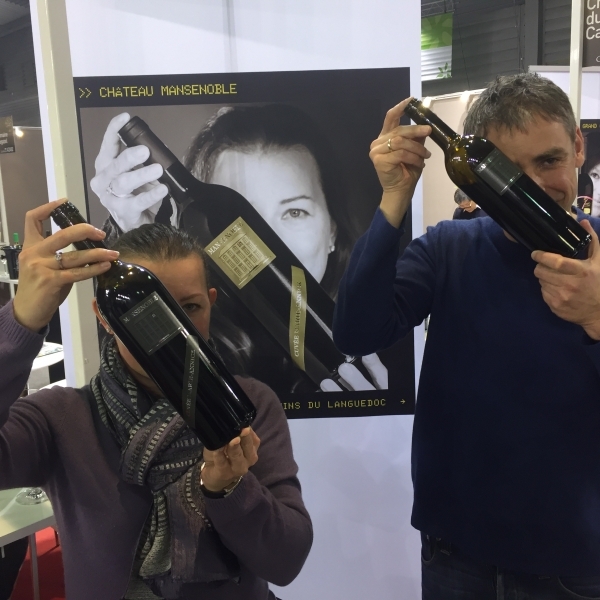 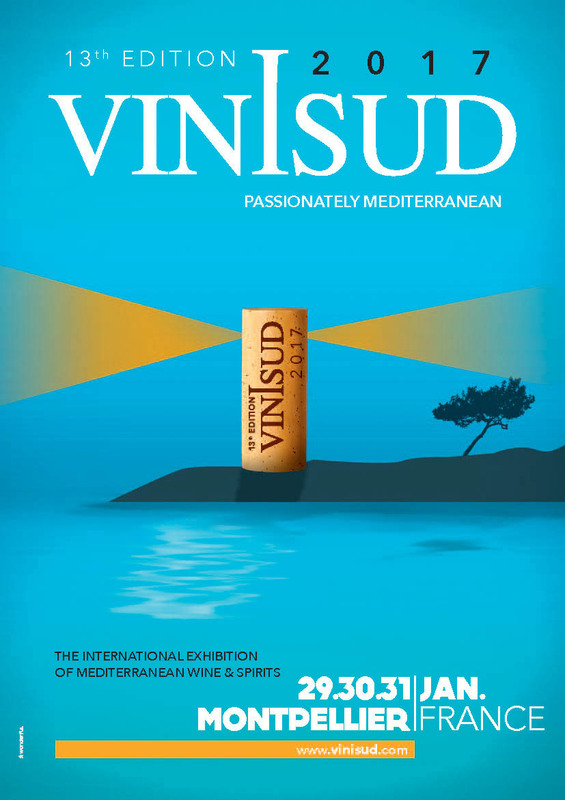 VINISUD is the showcase for the world’s leading wine region, the Mediterranean, which on its own accounts for more than 50% of world output. 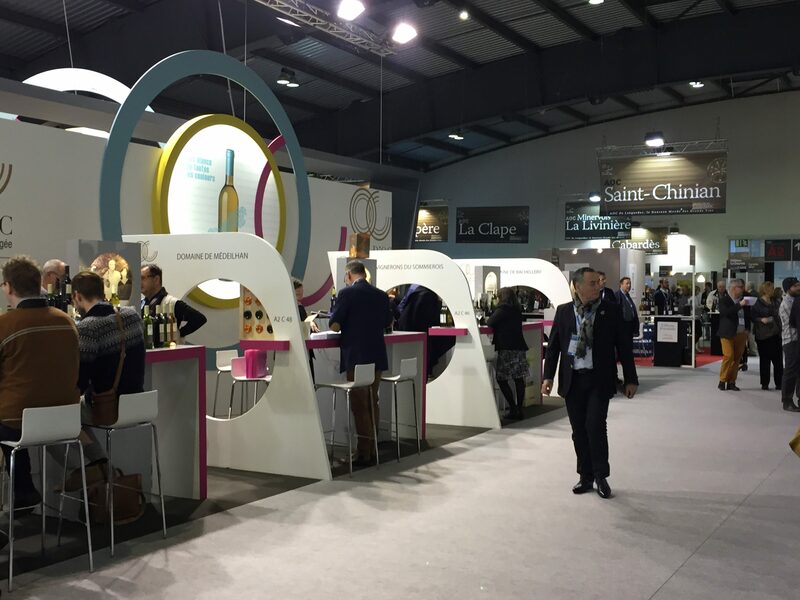 Each event brings together the majority of Mediterranean wine producers and professional buyers from every continent, thereby helping to open the Mediterranean up to new markets for wine. 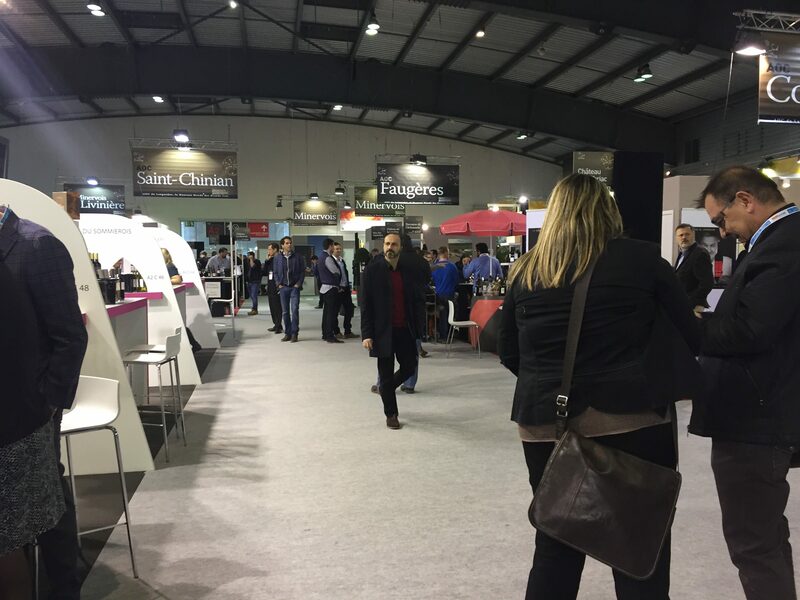 Producers from Spain, Italy, Portugal, Tunisia, Turkey, Morocco, Algeria etc. 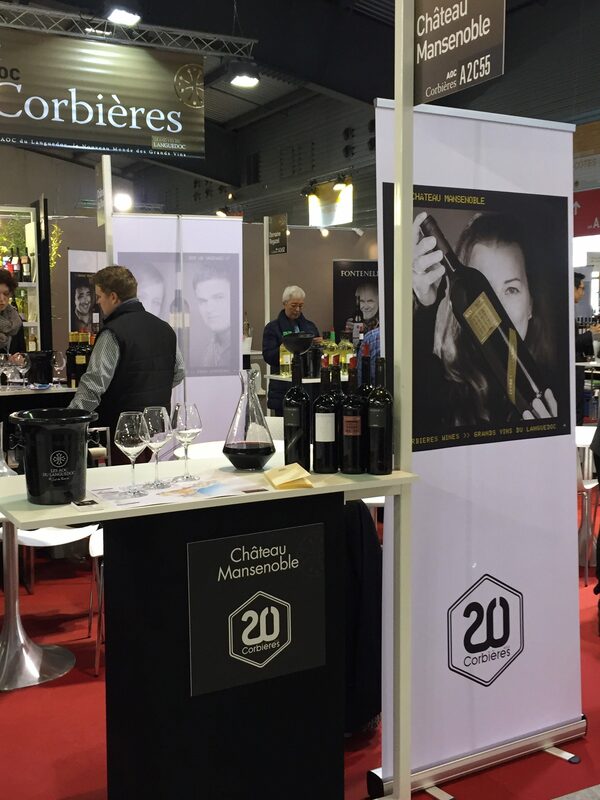 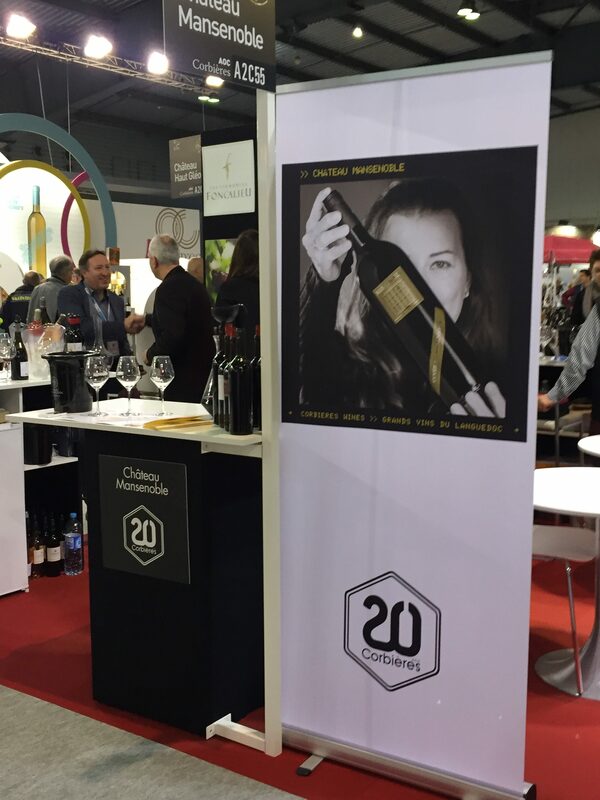 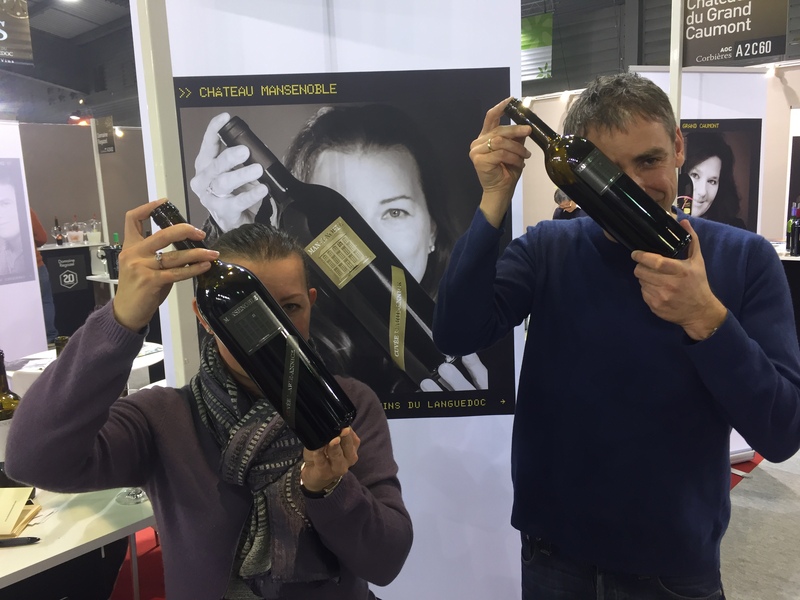 Vinisud is positioned on buyers’ calendars as a major event amongst the TOP 5 major international gatherings.